Offering you a complete choice of products which include pvc cable compound and pvc molding compounds. We are Leading manufacturer and suppliers of PVC Cable Compound..Their dielectric properties make them perfect for sheathing & insulating electrical, telephone and allied cables. Our range is also appreciated for insulation, sheathing, flame retardant sheathing, flame retardant & low smoke. Usage injection blow molding compounds for varies industrial house article. 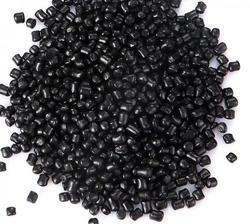 We are successfully engaged in manufacturing a wide gamut of PVC Moulding Compound.